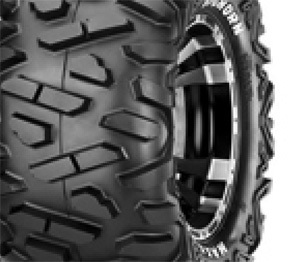 Here at Paul Chuter ATV we can offer alternative tyres to suit your particular requirements. We carry a good ATV tyre stock and have the facilities to repair punctures and fit new tyres. 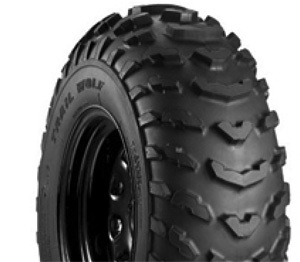 The most popular after-market tyre is the Innova, which we fit to at least 50% of the ATV’s we sell. We believe the Innova is a high quality and hard wearing tyre, which has a flat, wide profile and side lugs to grip in wet conditions. But if you want a particular tyre and we don’t stock it, the chances are we can get it for you! 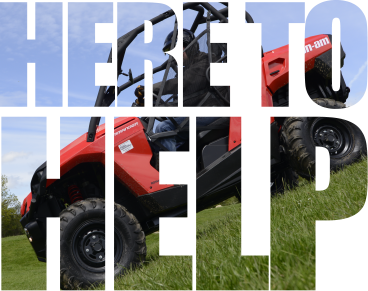 Call us on 017687 76137 for a competitive quote on new ATV Tyres. We’re here to help.